Welcome! 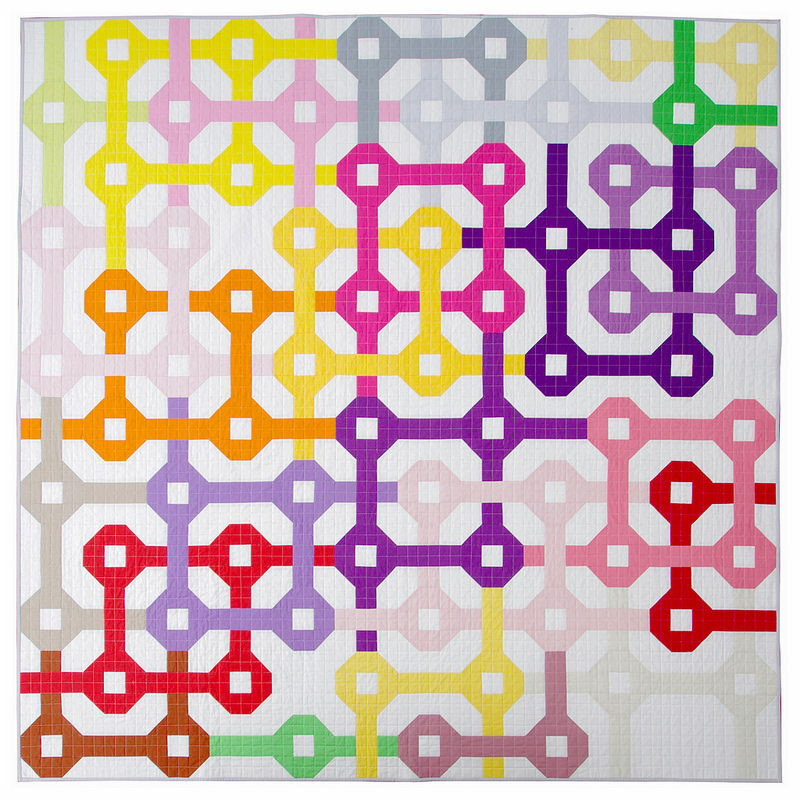 Today is my day for the Robert Kaufman 30 Quilts for 30 Years blog hop! 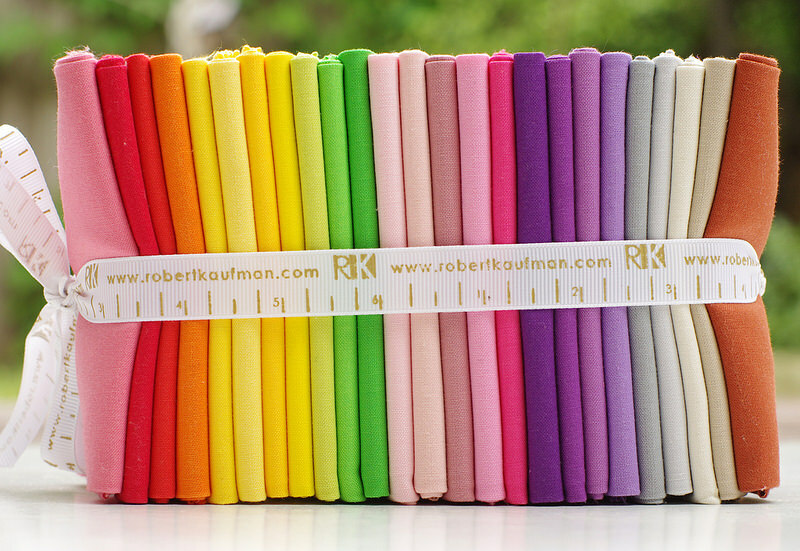 The team at Robert Kaufman are celebrating 30 years of Kona Cotton solids with 30 days of blog posts and giveaways! 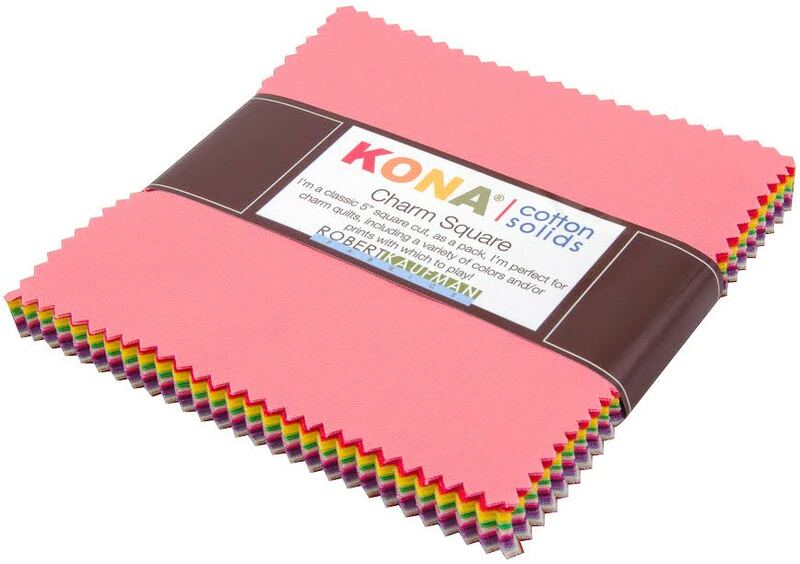 Features 25 Kona Cotton colors (+ background fabric). I am pretty excited to finally be able to show you the quilt that I designed and made (pieced and quilted) as part of this celebration. 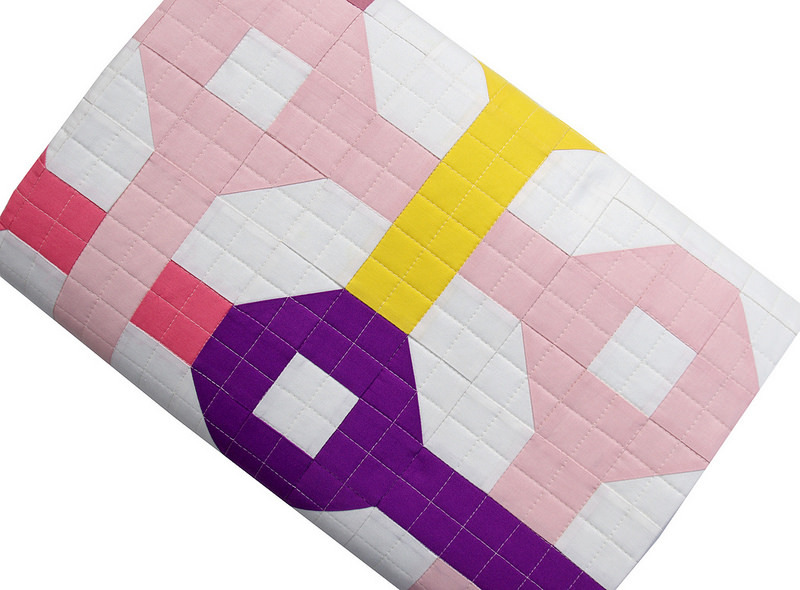 The quilt features in the 30 Quilts for 30 Years Kona Look Book. 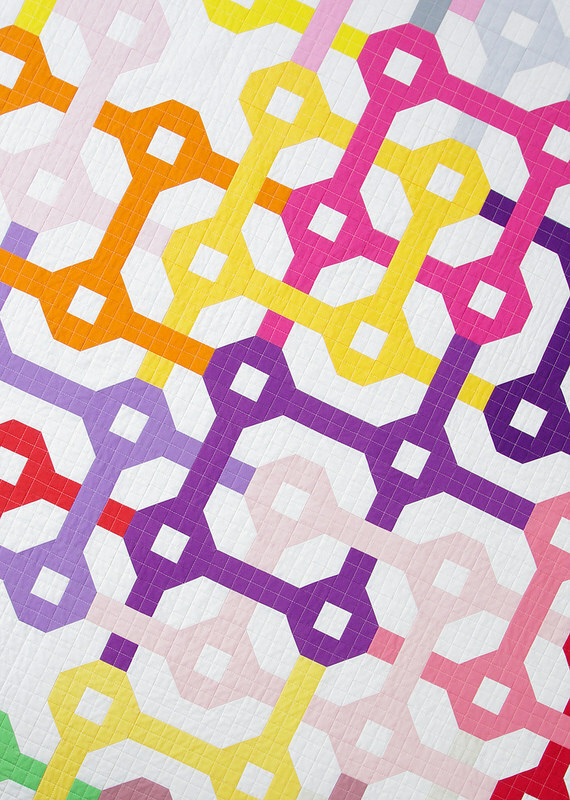 It is an honor to be included with so many great designers and quilters. 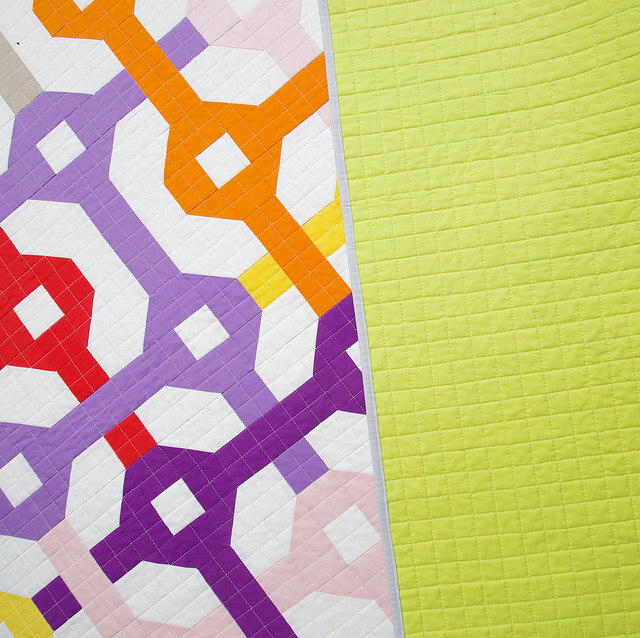 I decided to call the pattern Tangled - which seems an obvious choice - and the pattern is available as a FREE download from the Robert Kaufman website ~ here: Tangled Quilt Pattern (pdf file). What's more, I was also asked collate my own Designer Palette Bundle of 25 Kona Colors - which made this project a little more challenging for me ~ using all 25 colors in the one quilt. Choosing colors however was the fun and easy part! The Tangled Quilt includes all of these colors and no more than 1 fat quarter of each color is required to complete the quilt (plus yardage of the background fabric - Kona in Snow). The Fat Quarter Shop ~ Quilt Kit also available. I also have a few fat quarter bundles listed in my Etsy Store however shipping outside of Australia is cost prohibitive. With thanks to Robert Kaufman Fabrics I am giving away a Charm Pack of the Rita Hodge Designer Palette to one lucky reader. A winner will be announced on Friday 14 November 2014, at 2 pm (Australia EDT) by edit to this blog post. Congratulations Sona! Sona has been contacted by email.